Aromatherapy uses the distilled oils from plants – their leaves, flowers and/or roots – to encourage physical or mental well-being through baths, massage, facials or inhalation. It works by inciting our sense receptors, which then send messages through our nerves to the limbic system — the section of our brain that regulates emotions. Humans have been using plant oils for medical and cosmetic purposes for thousands of years. In ancient Egypt, bodies were embalmed with oils from plants such as clove and nutmeg. The Egyptians also used plant oils to create perfume. The ancient Chinese burned incense to promote feelings of harmony, while the Greeks and Romans used plant oils to heal wounds and combat inflammation. And that brings us back to Avicenna, who is recognized for inventing the apparatus used in steam distillation of plants. During the Middle Ages, doctors would wear long, beak-like masks filled with aromatic herbs to ward off the bubonic plague. While that method was based on shaky science, there is evidence that aromatherapy can help with other conditions. As the Mayo Clinic notes, there’s been only limited research on aromatherapy’s effectiveness. 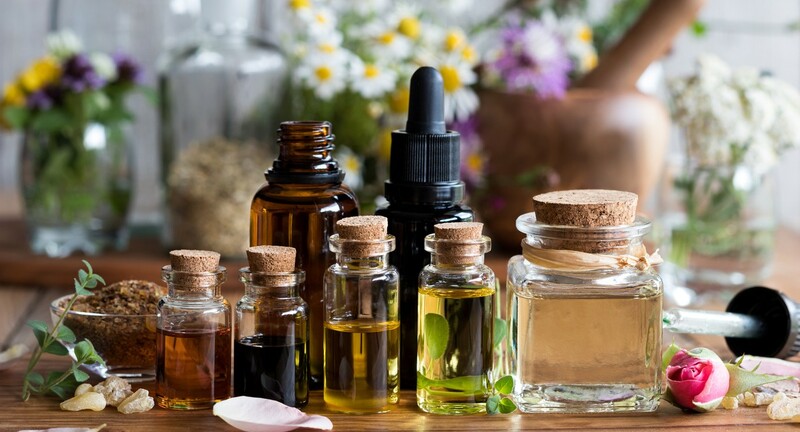 Bauer notes that people considering aromatherapy should first consult with a doctor or trained aromatherapist about possible risks, as well as potential benefits. And if you’d like to incorporate aromatherapy into your next massage, contact Body Restoration. Our aromatherapy massage sessions can include a blend of oils designed to make you feel more energized or less stressed, depending on the mixture you choose. Contact us today to learn more about how aromatherapy can help you. Previous Previous post: What is a Swedish Massage?